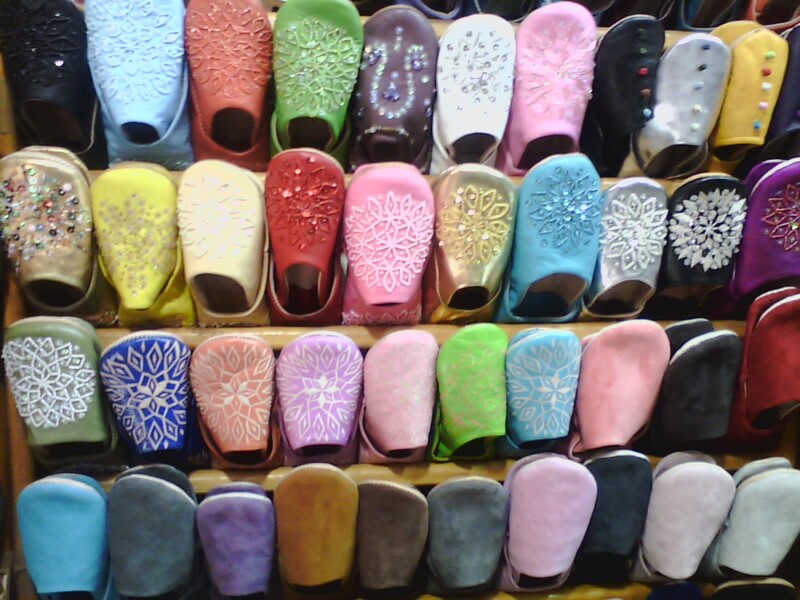 This entry was posted in Life/Photography and tagged arabian, Colorful, colourful, Display, Market, Marrakech, Marrakesh, Morocco, Shop, slippers, Souk, store, Travel, Travel Theme. Bookmark the permalink. And what I’d like to believe too! Haha! LOL. What fun. The more i look at it, the more i enjoy it.